The extreme weather warnings which plagued Quebec for the past few weeks have been lifted by Environment Canada but not before causing accidents, snow-ins, fires and shutdowns. 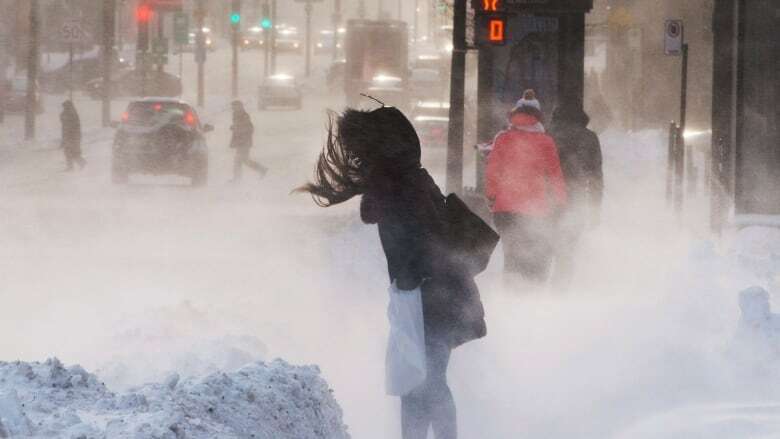 The extreme weather warnings which plagued Quebec for the past few weeks have been lifted by Environment Canada, but not before causing accidents, fires and shutdowns. 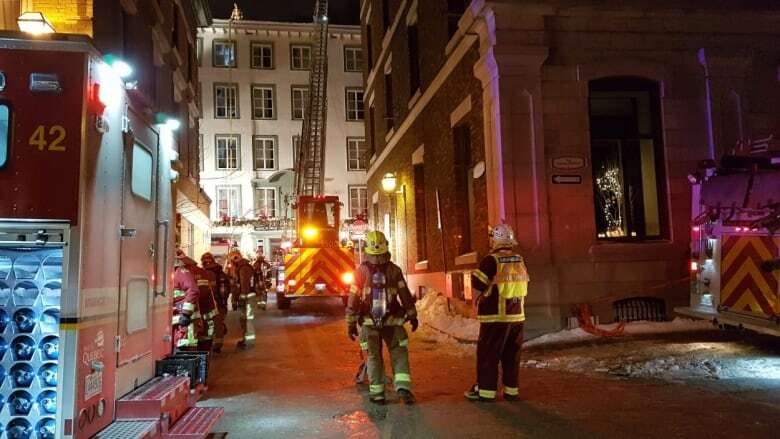 In Quebec City, the extreme cold in December caused 17 fires, compared to 11 the year before, and made work harder on firefighters. Many fires were caused by power overloads and the use of wood stoves. "After a period of extreme cold, the number of fires increase," said Bill Noonan, the spokesperson for Quebec City firefighters. On top of problems in people's homes, there were many on the roads. Until Saturday, blowing snow closed roads in Saint-Jean-sur-Richelieu, about 40 kilometres southeast of Montreal. The high winds had made roads unsafe for drivers. Mayor Alain Laplante said the city had to rescue 25 drivers who were stuck in the snow. The high winds and storm surges also forced people from their homes in Matane and Chandler, located in the Gaspé. In Matane, residents found large slabs of ice and even rocks thrown around their property. Some suffered broken windows and debris made its way into their homes. "It was as scary as they say," resident Odet Garon said. In Chandler, a handful of people weren't able to go home after the storm because reconstruction needed to be done after wind stripped panelling from their homes and broke windows. In Saguenay-Lac-Saint-Jean, Route 170 which links Saint-Bruno and Saint-Gédéon reopened Saturday after being closed for about 30 hours. 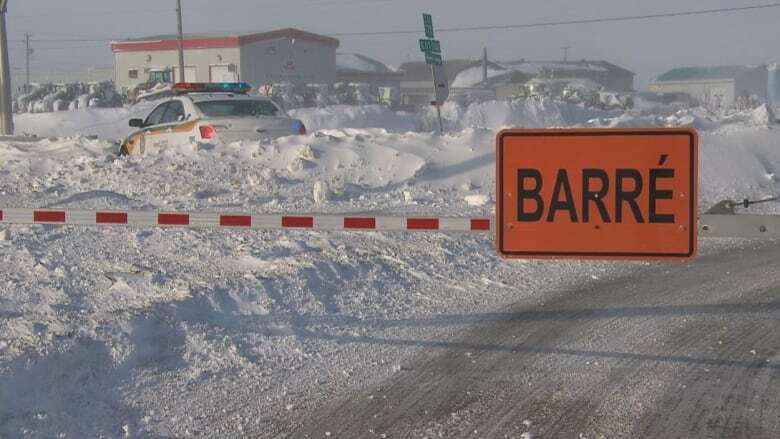 Dangerous driving conditions are being linked to two deaths in Saint-Vianney, located about 300 kilometres west of Gaspé. Three people were in a car which allegedly hit a snow plow Saturday morning. According to the Sûreté du Québec, the driver and one passenger died. The third passenger was taken to hospital in critical condition. 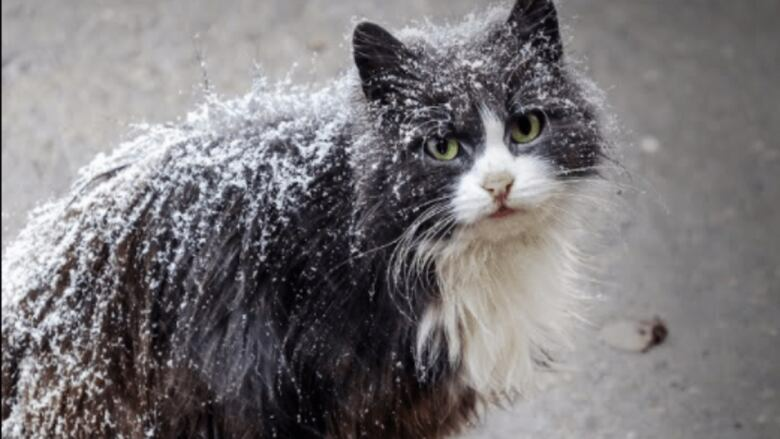 Cats were saved from the cold and brought to the Témiscamingue animal shelter to be treated for frostbite and wounds caused by members of the community. Shelter founder Dominique Dubois said that while people were being helpful, the shelter was overflowing. During the cold snap, she recommended people keep animals in their own homes until it passed. Another ice storm could happen. Is Hydro-Québec ready?